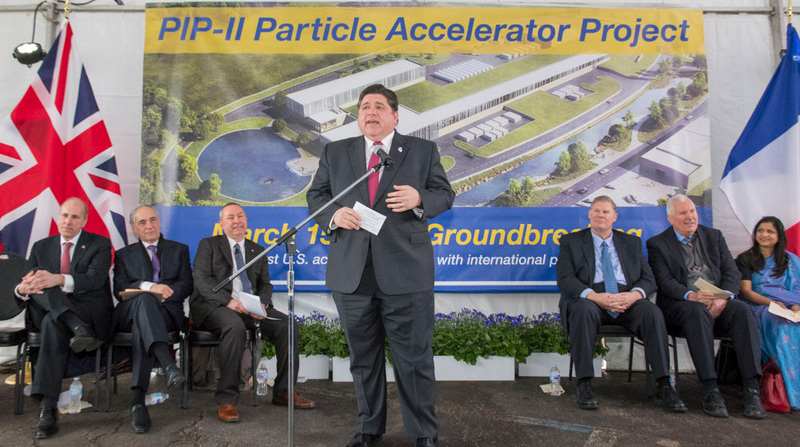 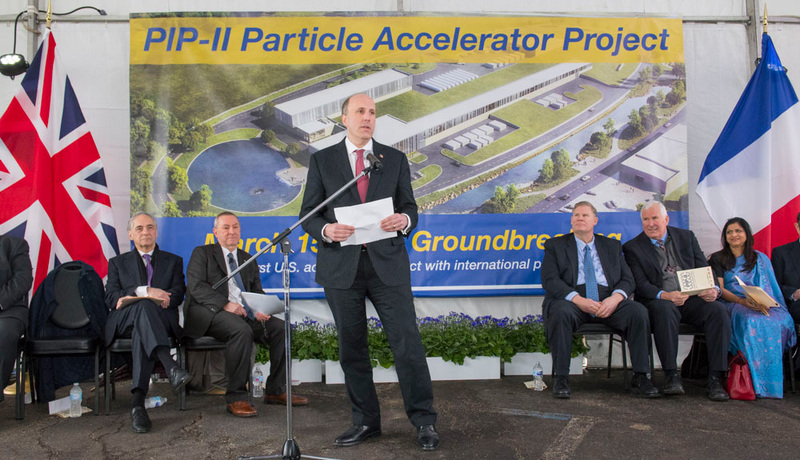 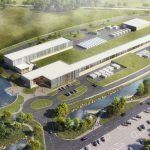 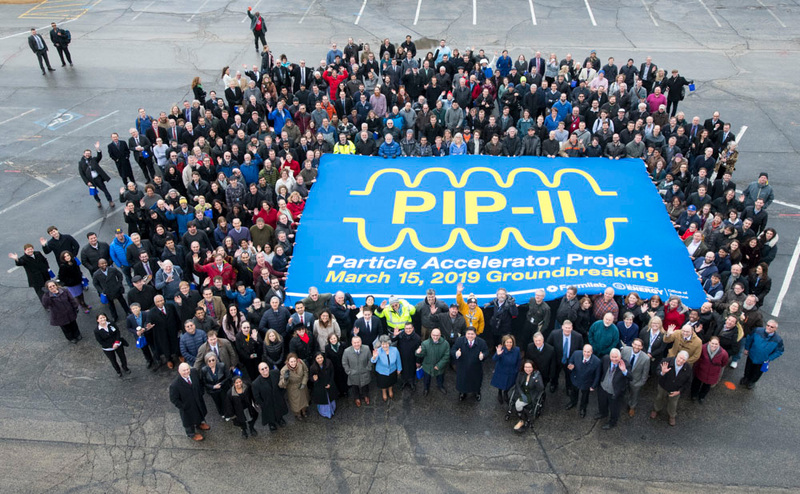 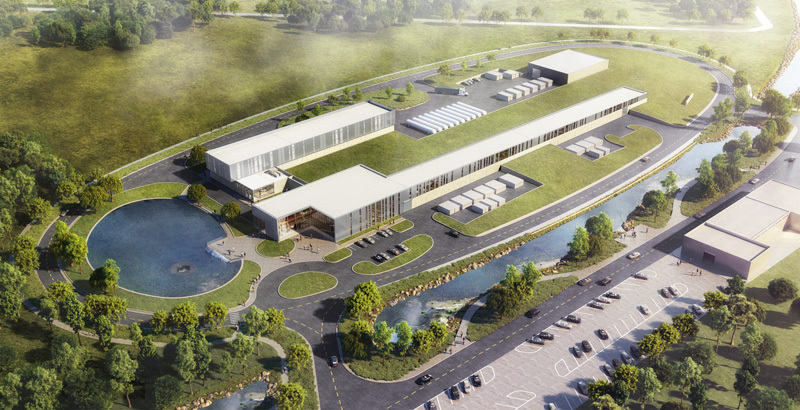 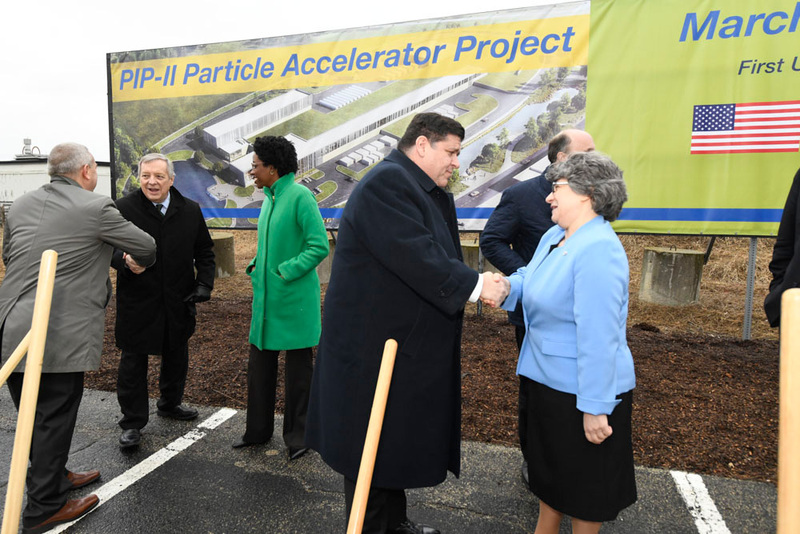 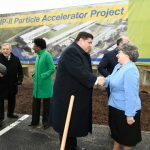 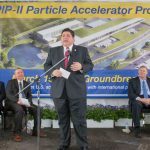 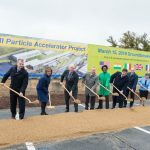 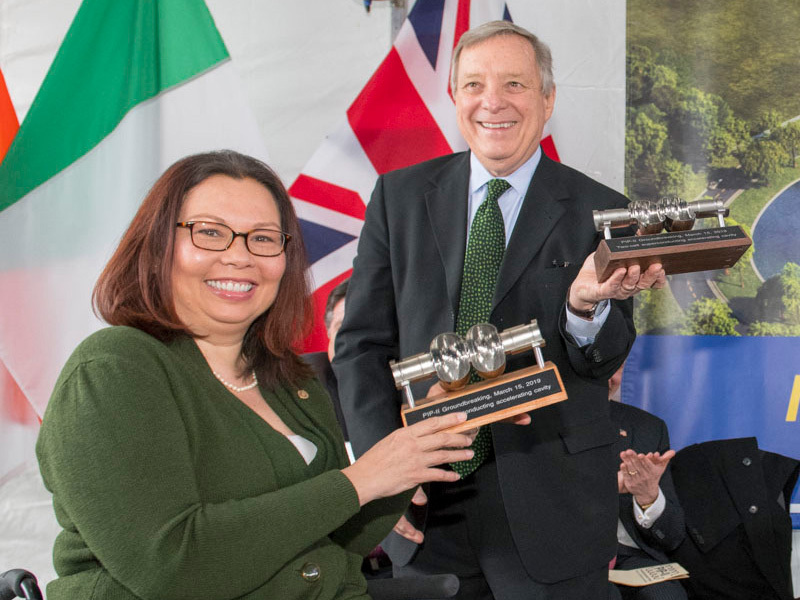 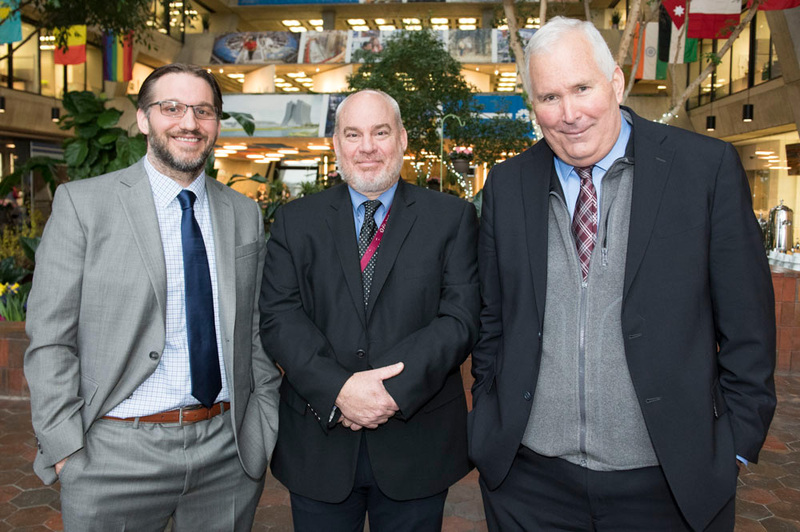 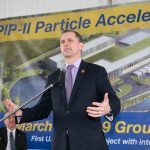 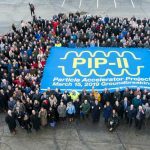 On March 15, Fermilab broke ground on PIP-II, a major new accelerator project at Fermilab. 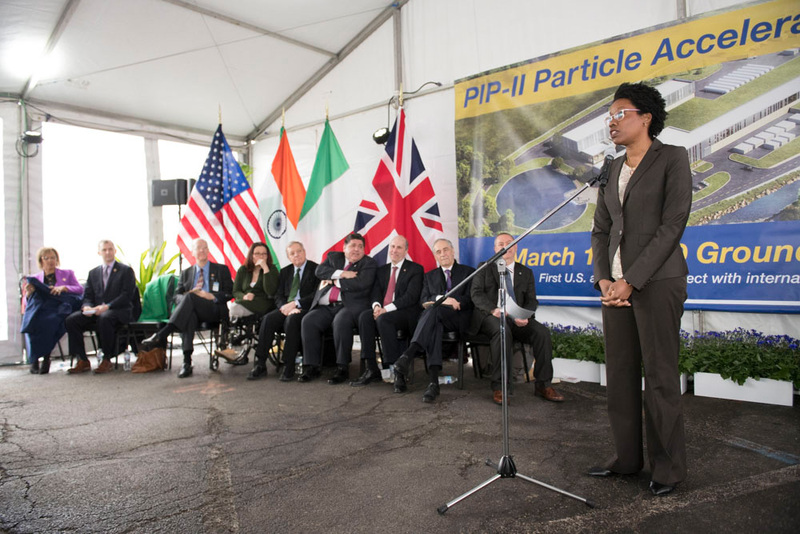 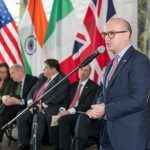 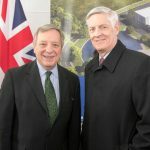 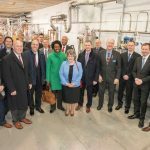 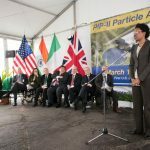 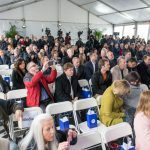 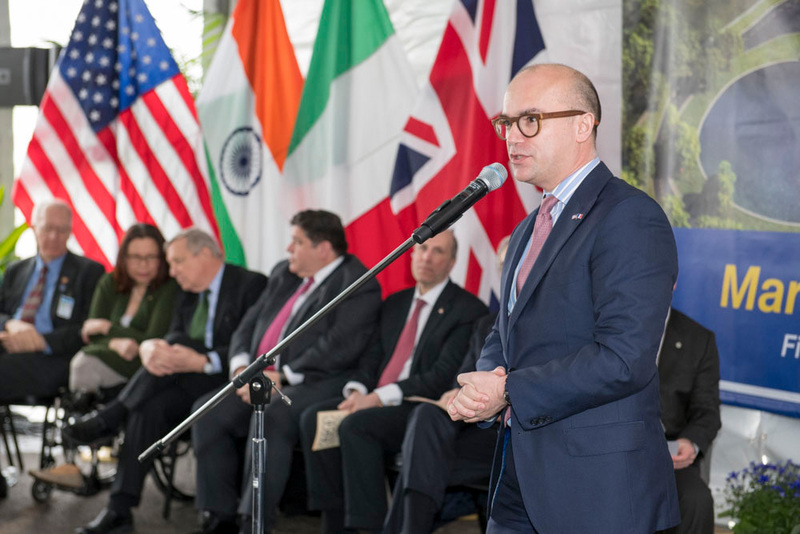 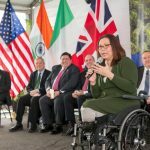 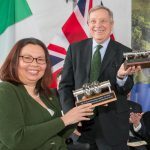 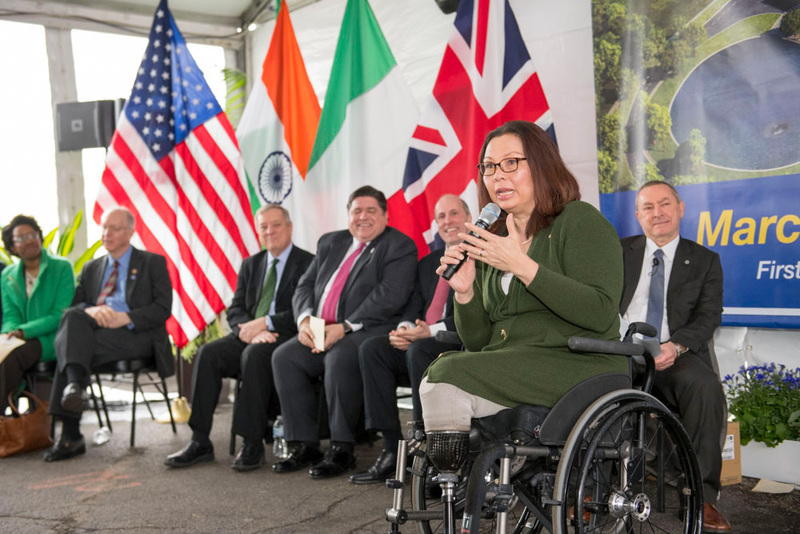 Dignitaries from the United States and international partners celebrated the start of the new project at the groundbreaking ceremony. 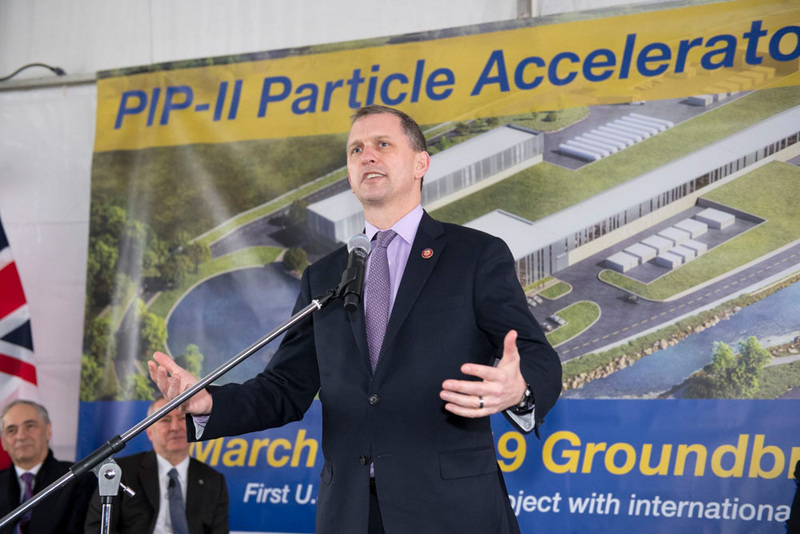 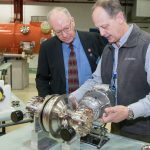 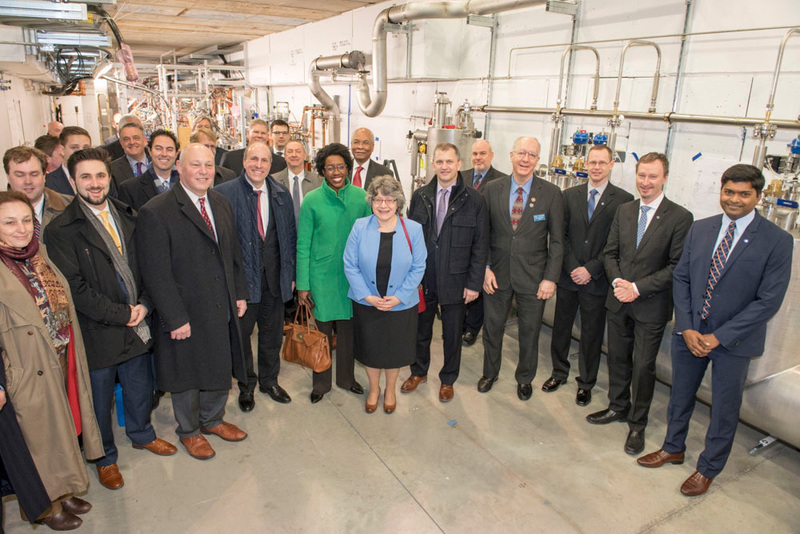 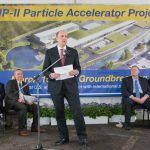 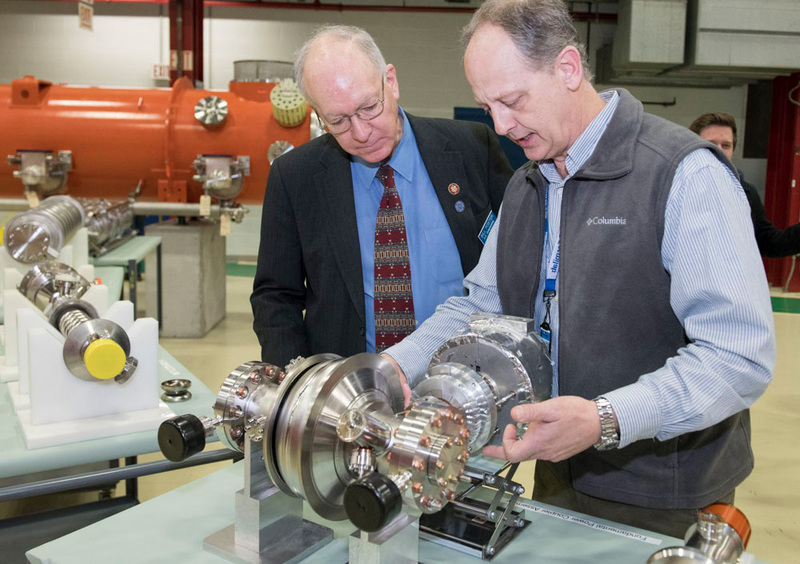 The PIP-II accelerator will power the long-term future of the laboratory’s research program, including the international Deep Underground Neutrino Experiment and a suite of on-site experiments. 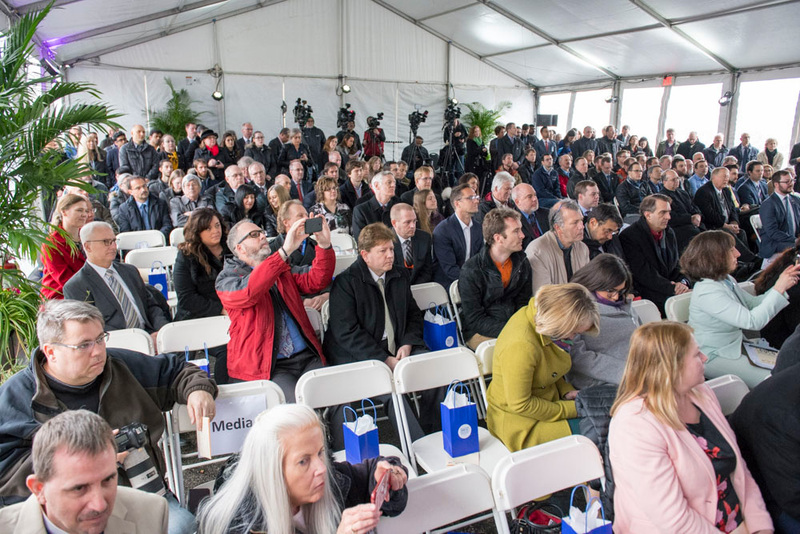 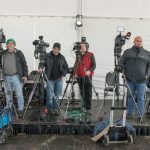 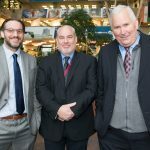 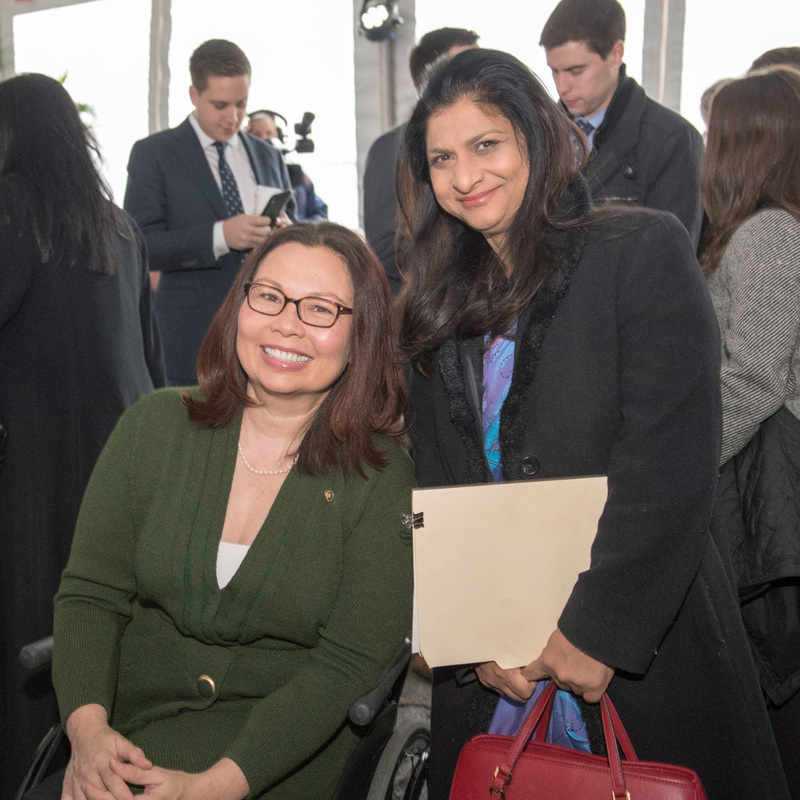 The event is captured in the photos below. 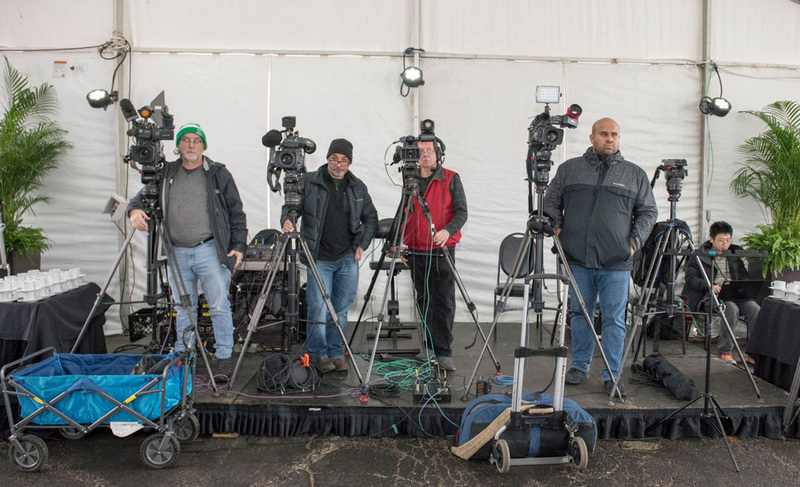 Click on the magnifying glass to view the images in full.